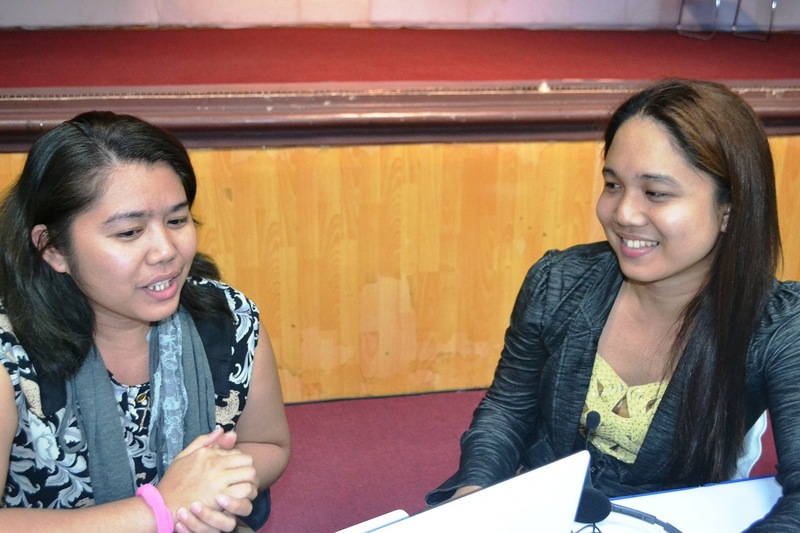 During the successful 1st Virtual Assistant Annual Regional Convention held at TESDA- KorPhil Theater, as believed to be first in Davao and in the country, two significant individuals shared the same vision in providing awareness to people for other means of income generation and empowerment. Both have humble beginnings and soared high to each of their advocacy, partnered with a willingness to help those who are in need. All great things start from small beginnings. It is evident to Ronald “Piper” Ramboanga, CEO of Knights of Online Marketers; a registered Nurse by profession, and the Vice President of BPO Association in Davao. Piper sought the broad opportunity in the VA Industry and started the career on March 16, 2011. As he can clearly remember, it was an office-based VA Company called Eversun Software Phil. Corporation in Bonifacio St., referred to him by his colleague from Cotabato City. After 1 year and 4 months, he started building his home based VA career and gained a couple of clients. From then on, he started training 2 ghost assistants (people who worked under his name). He proudly stated that they had contracted the Internet shop beside his house as their working area since he still didn’t have a budget to buy more computers and for faster Internet connection. Until such time, he was able to generate an income that was sufficient to start his own office at home and bought his own computer and applied for Internet connection service. Nine months after having his home based office, he then trained a total of 5 ghost VA’s and decided to be known to the public through the help of his client. That client shouldered the overhead expenses in establishing a legitimate office-based VA company that handles customer support accounts. Piper then started to cater VA training every weekend. Because of financial issues, he almost decided to stop pursuing the business, but then realized not to. He searched for a more accessible office space and found one at Ponciano Reyes St. From there, he humbly pursued building the Knights of Online Marketers. 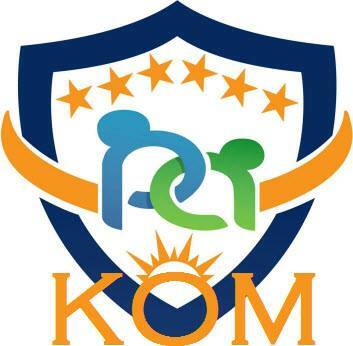 KOM started to conduct training from a minimal number of students, which eventually grew into about 200 VA aspirants. 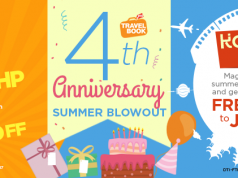 They also offer a co-working space and caters conferences and workshops. Aside from the 12-course-training as part of the training package, they also provide client referrals for the graduates to start working on. Piper didn’t stop from there. Until now, he conducts free VA training to some barangays here in Davao and extends it to other sectors. Because of his unwavering advocacy to introduce Virtual Assistance as a profession, he even established a partnership with DTI that will provide financial assistance for training out-of-school youth and aspiring VAs. One thing that is so admirable about him is he never forgets to share his blessings with others. As his corporate social responsibility, he also trains PWDs and helps those visually impaired to get a job and become a VA. 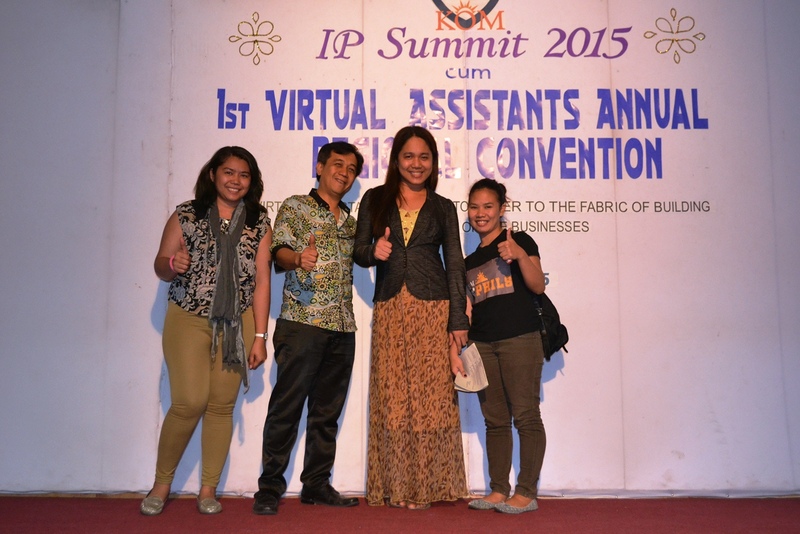 Through this advocacy, he launched SPVA or Philippine Society of PWD Virtual Assistants. One of his advocacies is Rated KOM: “Piso mo Tsinelas ko”, which will hopefully be materialized on May 3, 2015. This project aims to give 100 pairs of slippers for the indigenous children of Bago Gallera and a feeding program. Because of Piper’s social media marketing strategy through Facebook, it captured the attention of Mr. Mario Dela Cerna, Head Trainer of Information Processing Region XI, ICT, DTI. Mr. Dela Cerna was formerly assigned in Davao del Sur. He drew attention in IP for always winning competitions, and was later asked to handle a position in TESDA Davao after Korea and the Philippines agreed to be in partnership way back in 1996. Promoting cooperation in providing Tech-Voc training, he thought of it as a big opportunity to grow in the industry and accepted the assignment. He stated that since the new generation is more engaged in home based jobs, he realized it is a good program to offer VA training through TESDA. He recommended Piper to conduct the training after getting his NC II certificate. 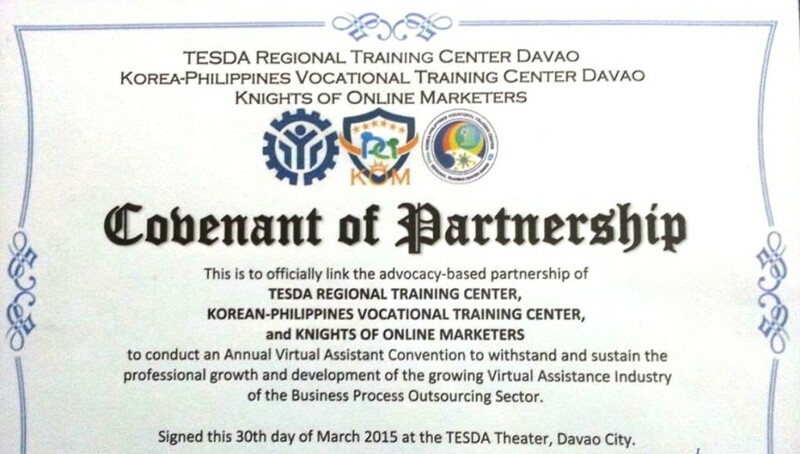 The successful VA convention initialized the trend to ICT students. Since computer technology courses are growing fast in the ICT industry, it is dynamically hard to identify how to embrace changes in technology, unlike other skills. Since BPO industry has already rooted its market, new emerging opportunities like virtual assistance should be given a concentration to give a chance to those who are seeking for a fast income generating job. Especially for homemakers or full-time moms, and have it be made legal as possible. 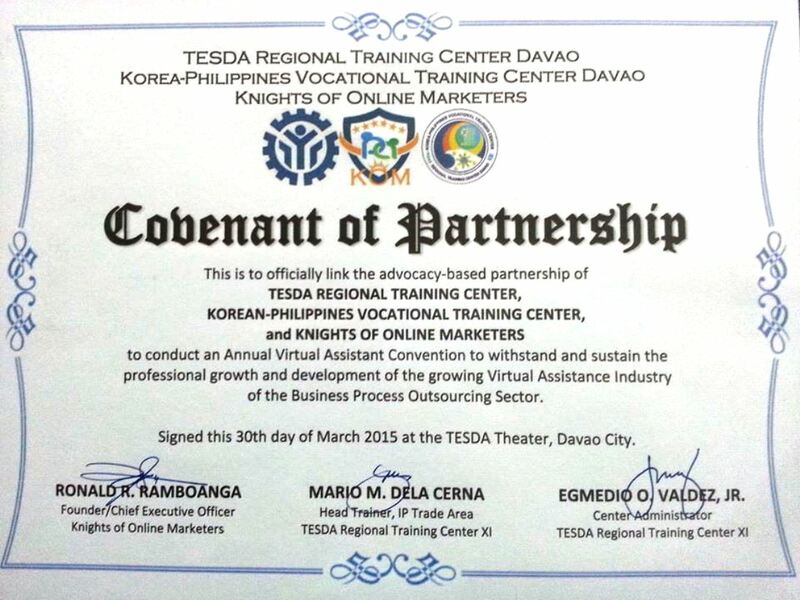 Since VA still doesn’t have a training advancement program available in TESDA, the Central Office advises to always consult and collaborate with those ICT sectors that really plays in the industry to find ways and get bigger job production for Filipinos. Until the Competency Based Curriculum (CBC) gets formulated with the blessings of the Central Office, requirements will be supplied. In that case, Davao will be the first ever city to open doors for this career innovation. Though this scope is said to be broad but is still believed to be eventually materialized sooner or later. 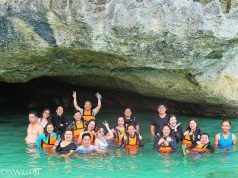 Previous articleDavao Tourist Spots: Excitements, Relaxation, and Surprises!